Looking to adopt a clean, organic beauty routine? 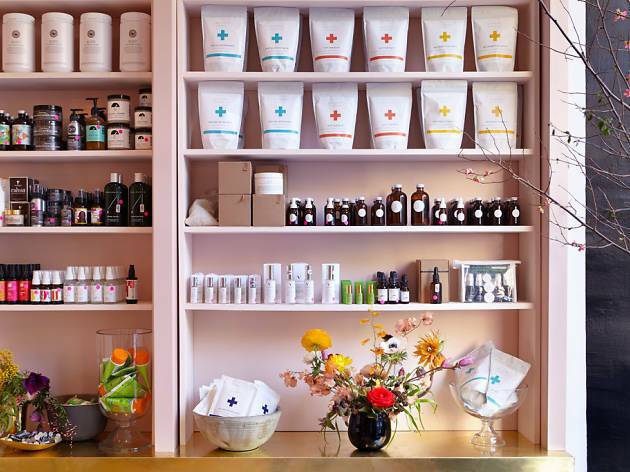 Barely a year old, the new all-natural wellness Web store has already gained a cult following, but just last month, the brand opened its first brick-and-mortar in the West Village. 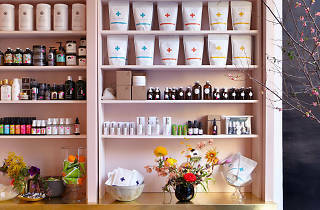 Inside you’ll find that indie skin-care lines such as Jiva-Apoha and In Fiore outnumber brands like Tata Harper, RMS Beauty and Earth Tu Face. Plus CAP is launching its own product line, starting with the Captivator, a flower remedy mist, which rolls out this spring.